According to a recent report from the Robert Wood Johnson Foundation (RWJF), states that chose not to expand Medicaid experienced an increase last year in physician reimbursements. The increase for primary care doctors was 3.3 percent, and the increase for surgeons was 4 percent. 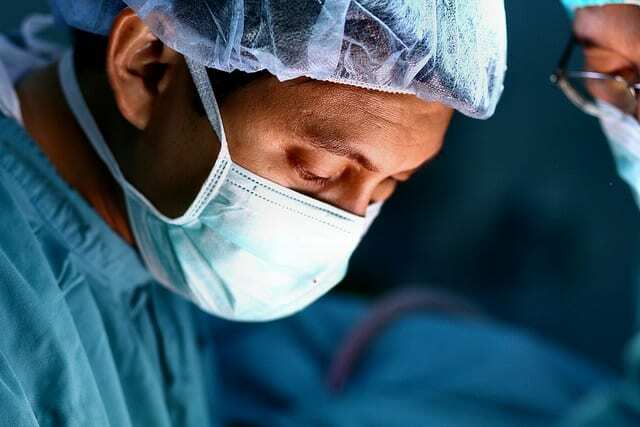 The report also showed that states that expanded Medicaid experienced a 3 percent increase for primary care doctors and a 2 percent increase for surgeons. This is likely due to an increase in the rate of reimbursements. “Reimbursements are up a bit, so physicians are doing okay,” says Kathy Hempstead of the Robert Wood Johnson Foundation. The report’s analysis examined data from approximately 20,000 physicians. The data was extracted from a compendium forming part of the ACAView project, a joint venture between RWJF and athenahealth. The increase in reimbursement comes from an average of all payers, including Medicaid, Medicare, and private insurance. While the report showed that the number of patient visits to doctors offices remained relatively unchanging, it is likely that primary care doctors are making up for the difference by treating more complex patient cases. Analysts explain that, under the new paradigms such as those of accountable care organizations and patient-centered medical homes, it makes sense that primary care physicians may be undertaking increasingly complex cases. Colloquially known as Obamacare, the Affordable Care Act was signed by President Obama on March 23, 2010. Designed to make quality health insurance more affordable to a larger demographic, the ACA expands both public and private coverage. It requires companies to cover all applicants within certain minimum standards, as well as offer them the same rates regardless of gender or any pre-existing conditions.